The PII Montecity Rogoredo is an urban regeneration project located in Santa Giulia district of Milan. 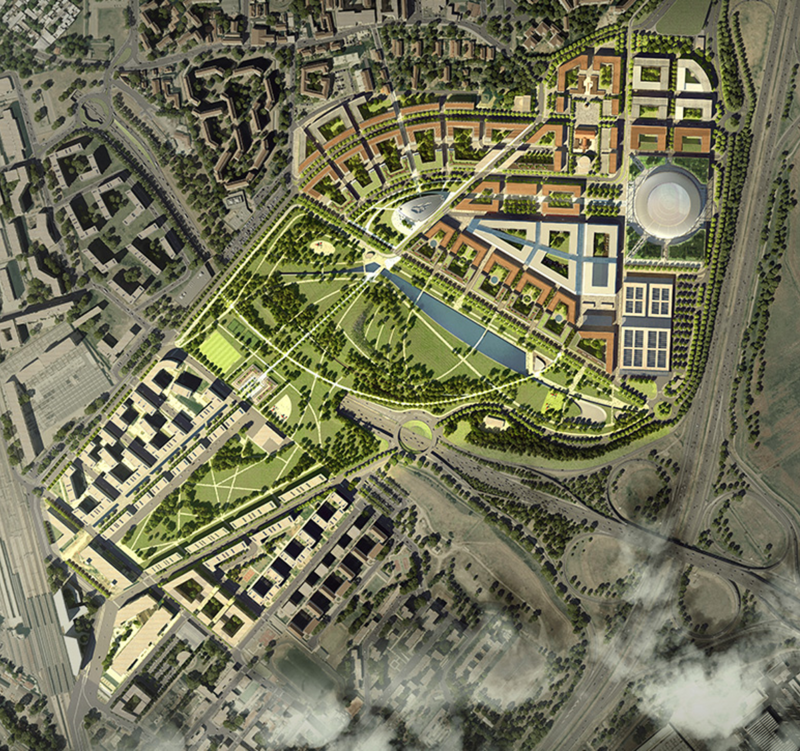 The sustainable and smart development consist of construction of over 350,000 sqm mixed-use functions including residences (more than 200,000 sqm), retail, office, Children Museum, Arena, a multi-purpose venue for shows and sporting events with 12,500 seats and a theatre with 2,500 seats capacity. The development will attract users from medium to long distances due to its diverse mix of functions in addition to residents and employees who are daily users of the area. 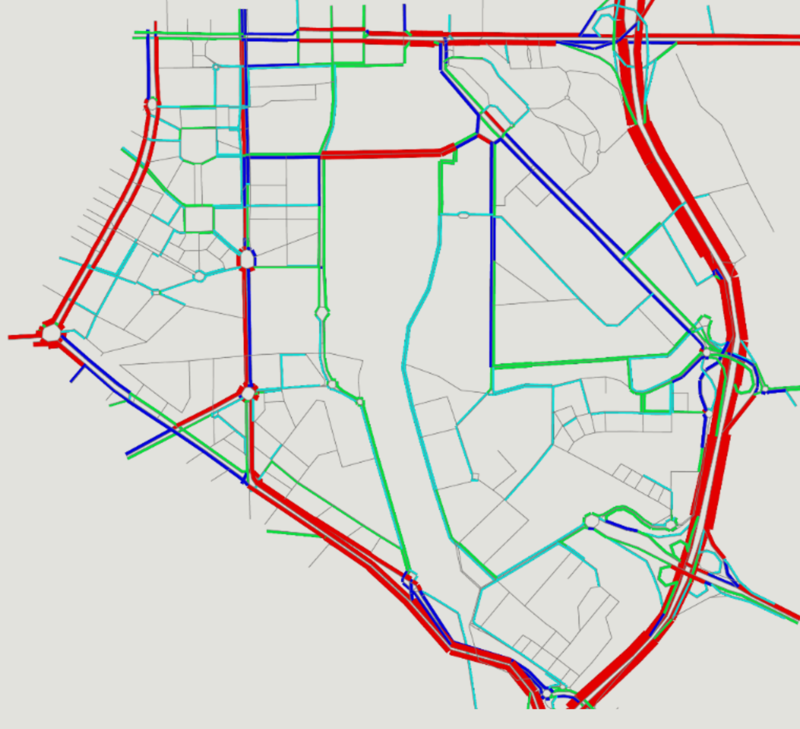 Systematica was appointed to provide an integrated and comprehensive mobility master plan, including road network system for vehicular traffic, public transport strategies and active modes of transport (pedestrian and cycling). 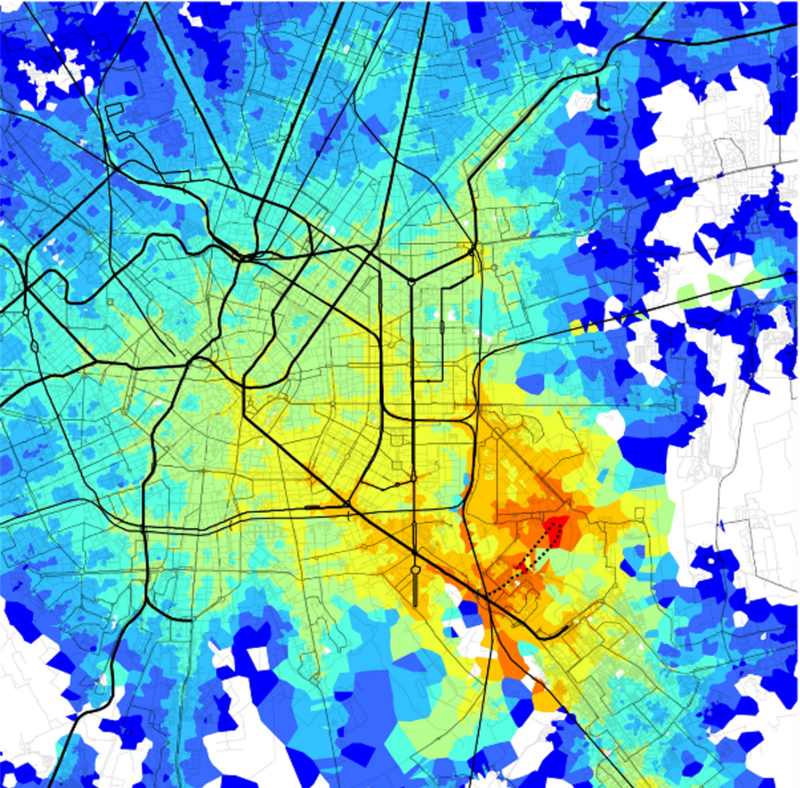 Different alternative were verified through static and dynamic traffic simulations in different scales. 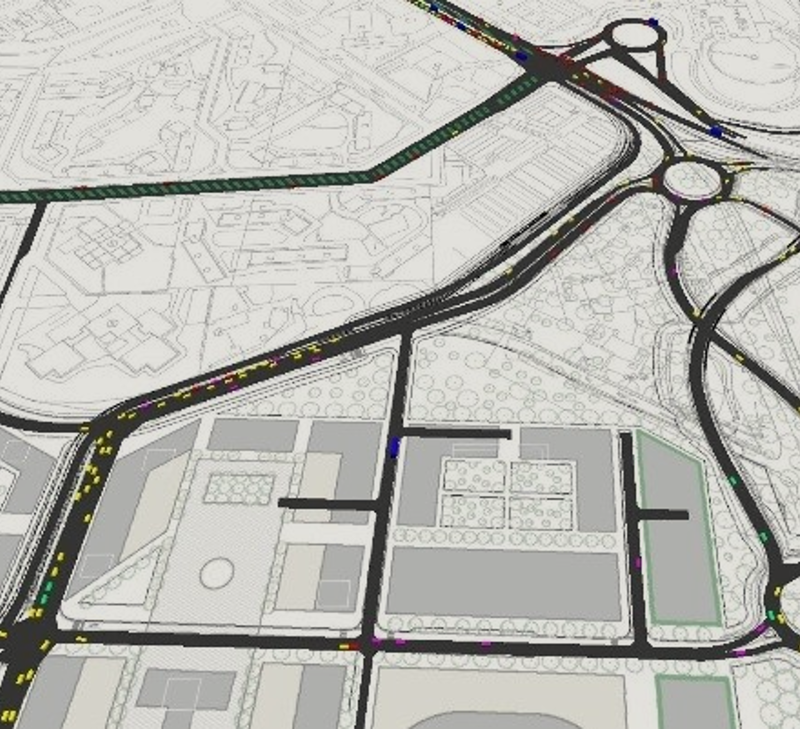 A survey campaign of vehicular traffic counts in correspondence of the main access nodes to the project site in addition to data provided by the Milan Municipality is used to calibrate the traffic model base scenario and analyse the traffic impact of the project during the peak hours. 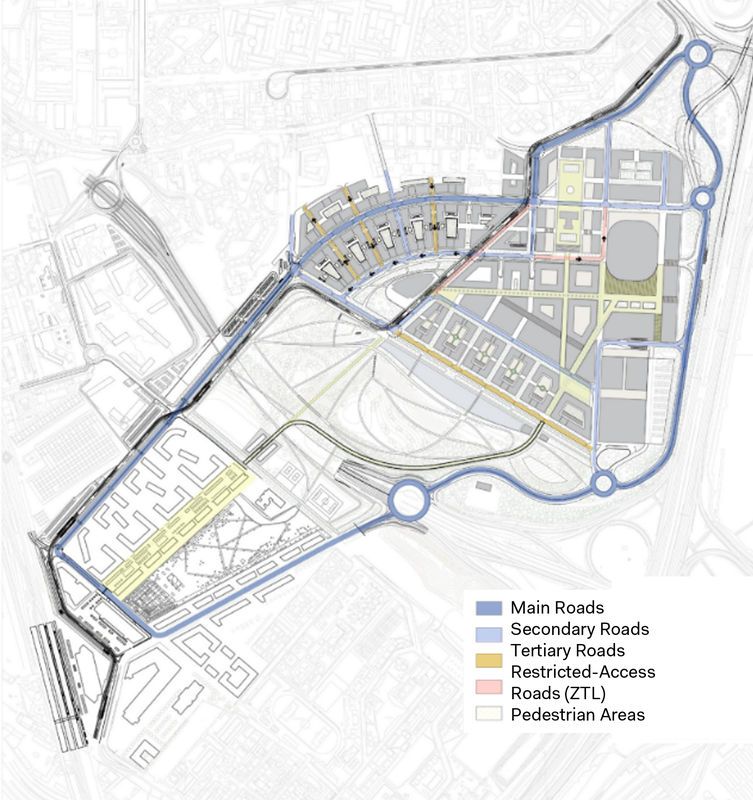 An integrated and comperehensive mobility master plan is designed, including road network system for vehicular traffic, public transport strategies and active modes of transport (pedestrian and cycling).